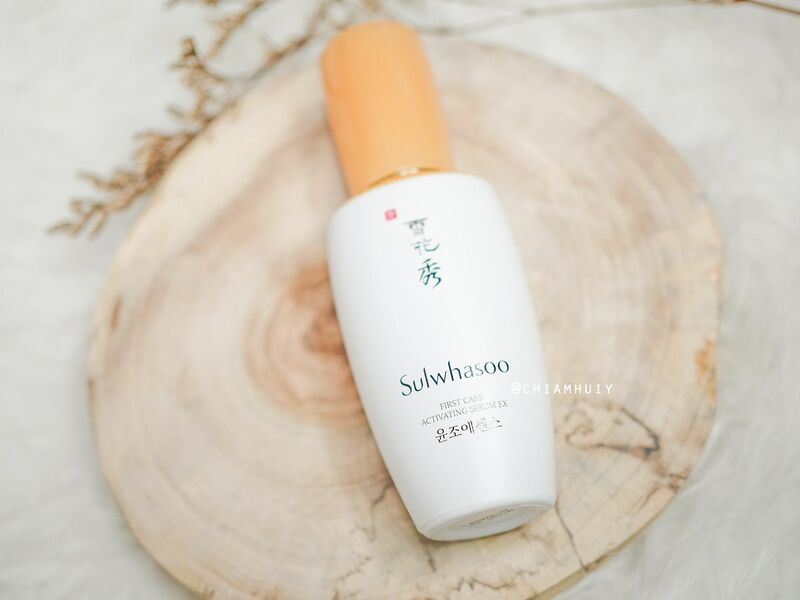 Sulwhasoo First Care Activating Serum Ex has a very pleasant herbal scent. If you're not a fan of herbs, I would say not to worry because the scent it's unbearable. But if you're a person who finds these therapeutic, you will probably adore the scent. The reason behind the herbal scent is because of JAUM Balancing Complex™, a formula that is completed with five specifcally chosen herbs. The complex provides nourishes, rejuvenates, and firms the appearance of the complexion. Overtime, you'll be able to see signs of improvements to a healthier looking skin. Why do I like this serum? Like I've mentioned, I really like the scent. Otherwise, I find it a perfect serum that preps my skin before I proceed to heavier-textured moisturiser. 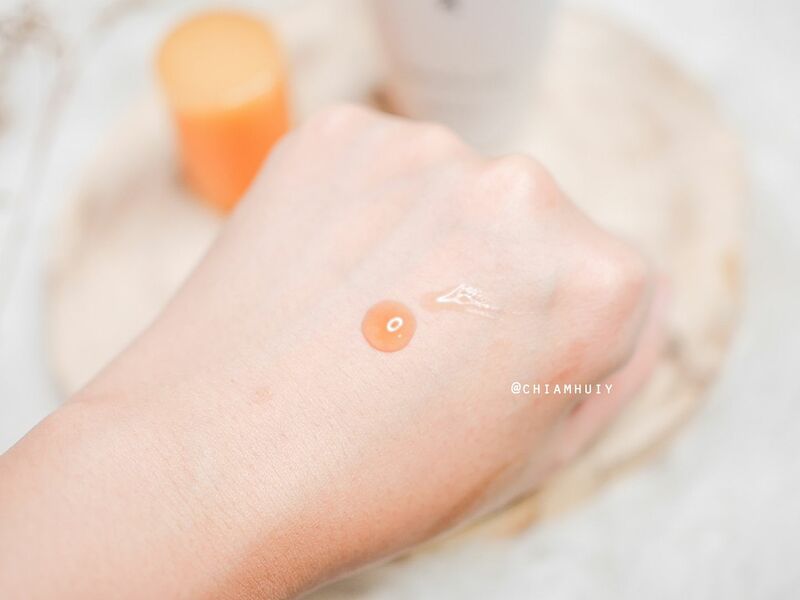 By using this First Care Activating Serum Ex, I actually skipped my toner. In fact, the First Care Activating Serum Ex is meant to be the very first step of your skincare regime. 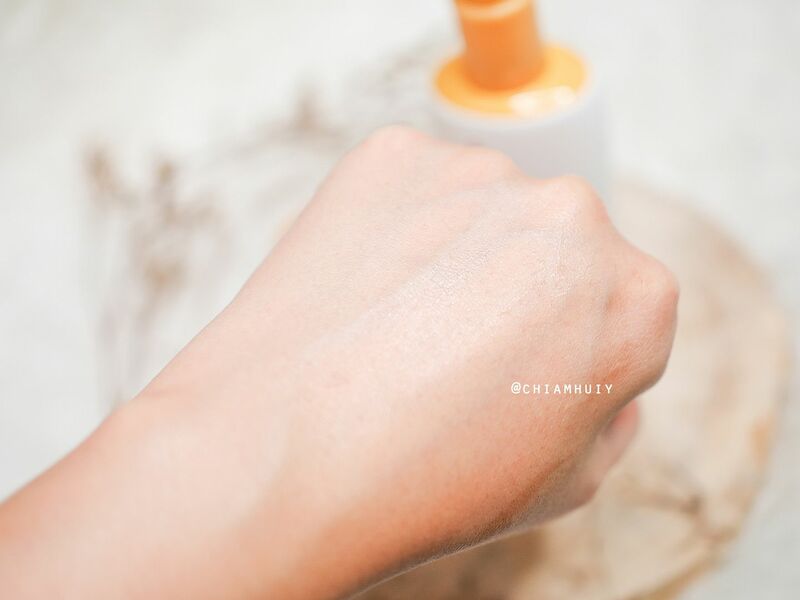 After using this serum for quite some time, I find some signs of improvements to my skin. No breakouts, but skin got brighter and smoother. 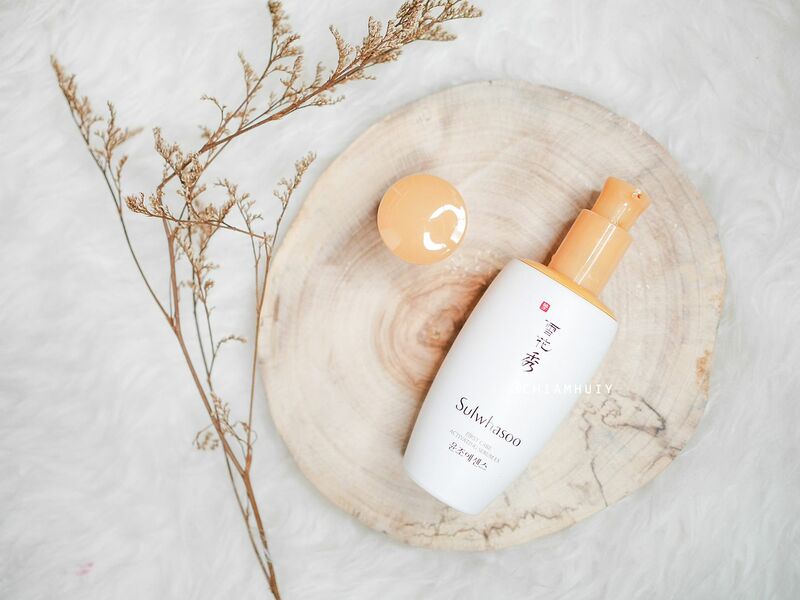 As the serum is good for anti-aging purposes as well, it's just right for me who has just hit her quarter-life~ Likewise, for someone with sensitive skin that is prone to breakouts, this did perfectly well. 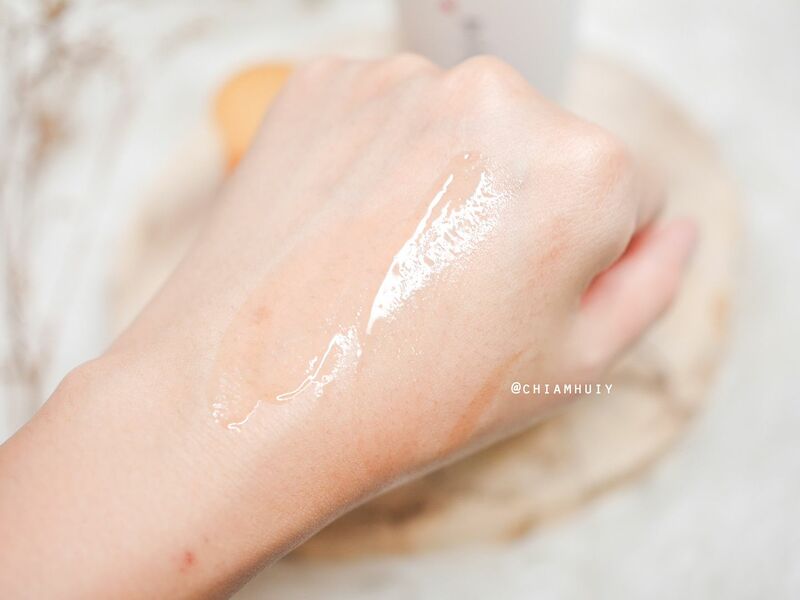 ...and it gets absorbed almost instantly without leaving any greasy texture. 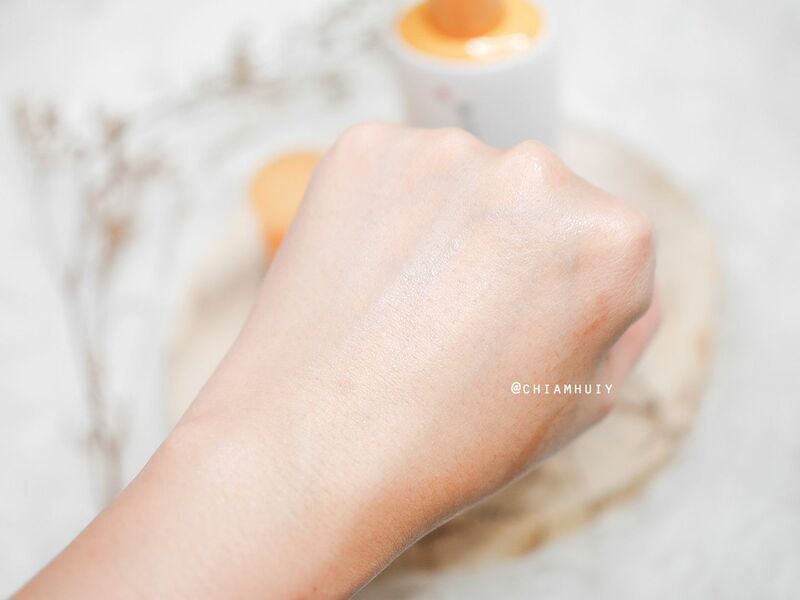 A closer shot to show you how clean it feels after the serum gets absorbed. At only 60ml, I make sure I carry it with me during my travels. Perhaps it can be my flight buddy as well since it's moisturising enough.